Around the Gulf of mexico there are many old pilings that could be used the say way they did in New York. Homeowners in the residential area of Punta Gorda Isles paid for the installation of another 180 Reef Balls to be placed under 90 private docks within neighborhood canals. Yes that is a research project. One that should be duplicated around the world. Reef Balls can add habitat. 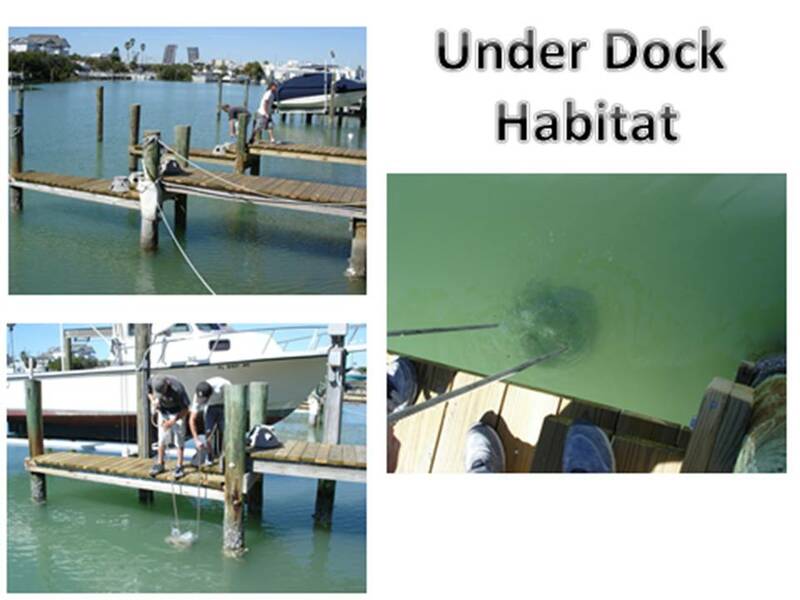 Over 150 residents were willing to pay for Reef Balls under their docks. The Reef Balls colonized with oysters and other marine organisms much more quickly than expected under the private docks. 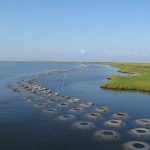 Within weeks of deployment, large numbers of juvenile and adult fish were utilizing the structures deployed under private docks. Contact Larry Beggs at Reef Innovations for more information or to plan your project.